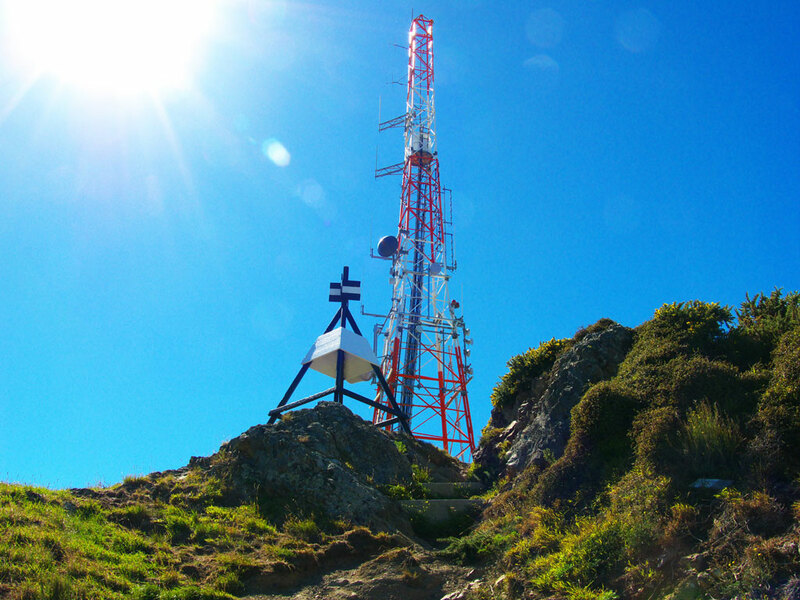 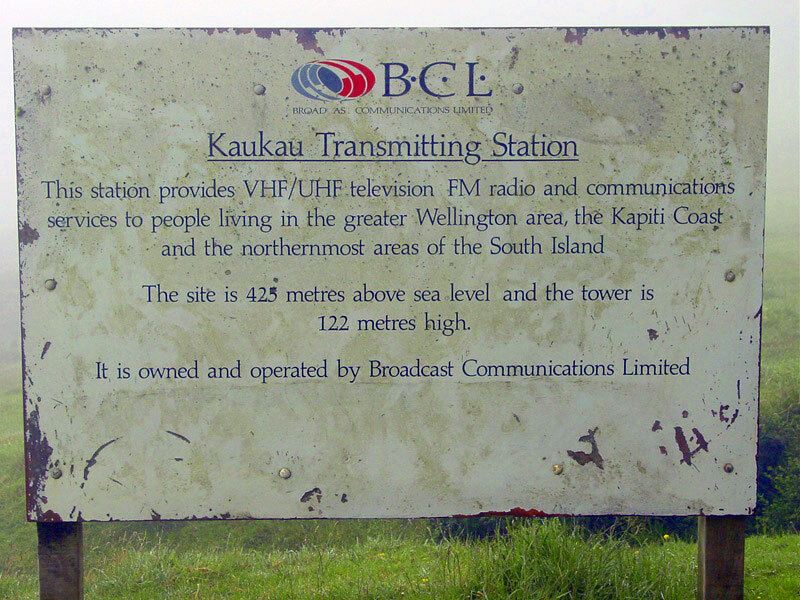 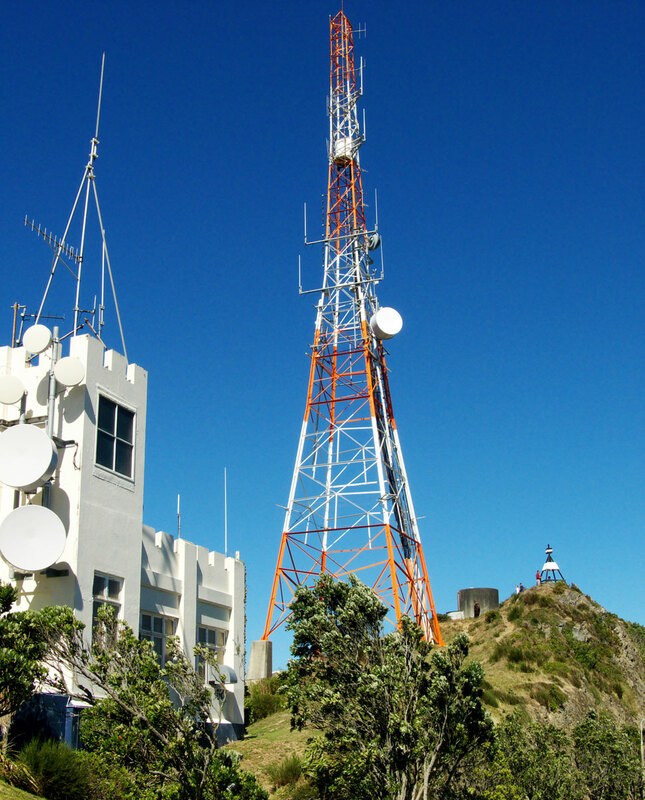 Mount Victoria was the main broadcasting site for New Zealand’s capital city from 1927 to 1965. 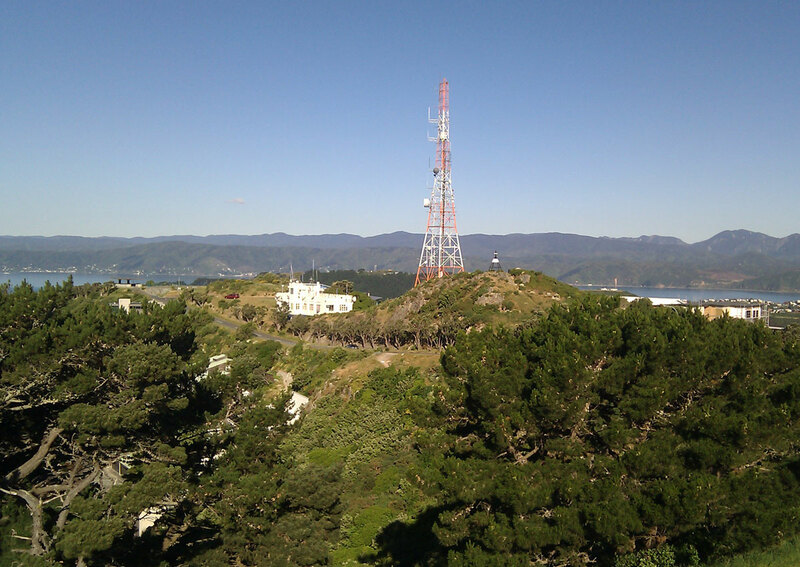 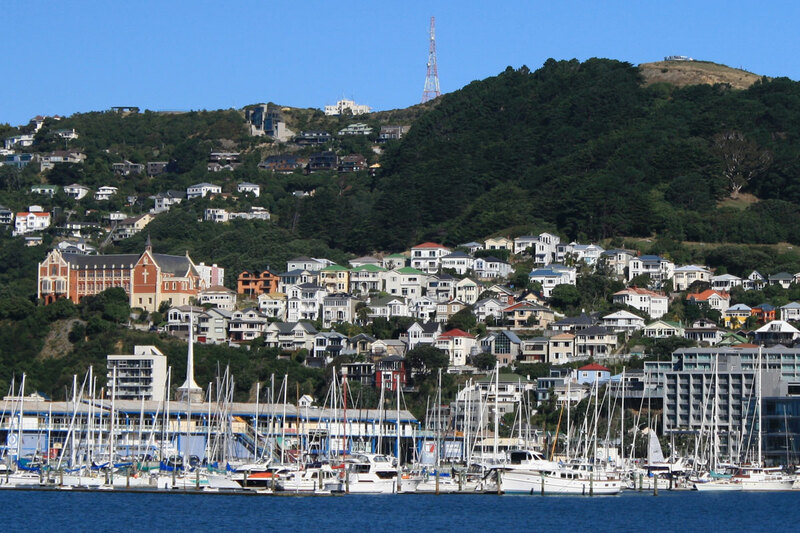 Mount Kaukau, also known as Tarikaka, is in Wellington, New Zealand on the western side of Wellington harbour near Johnsonville and Khandallah. 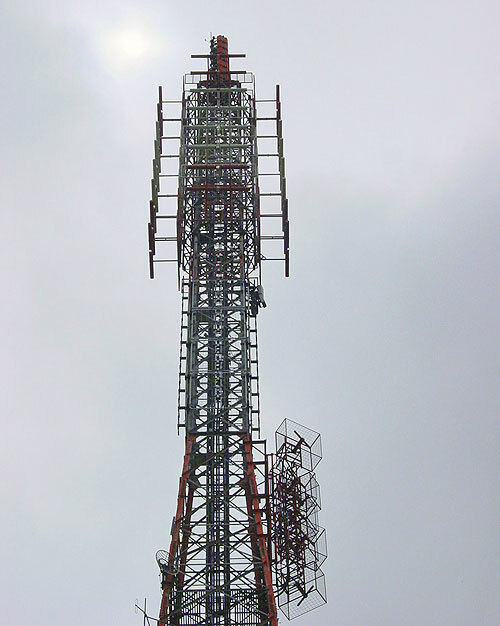 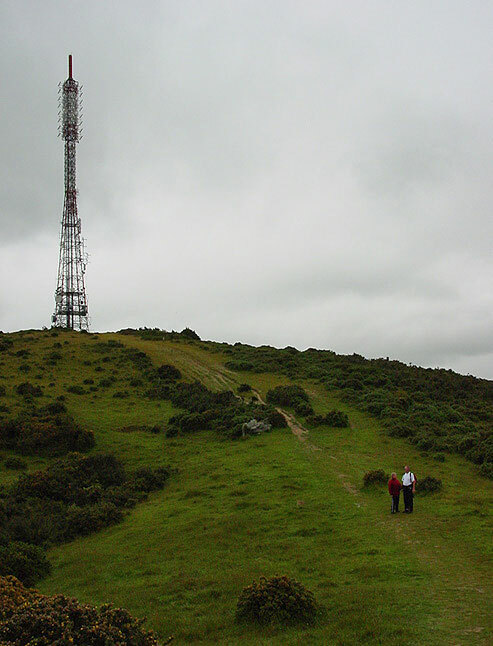 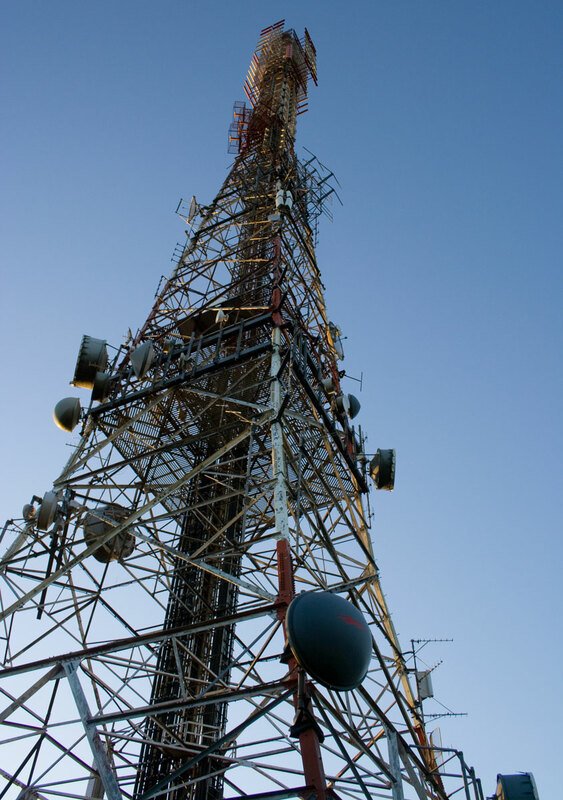 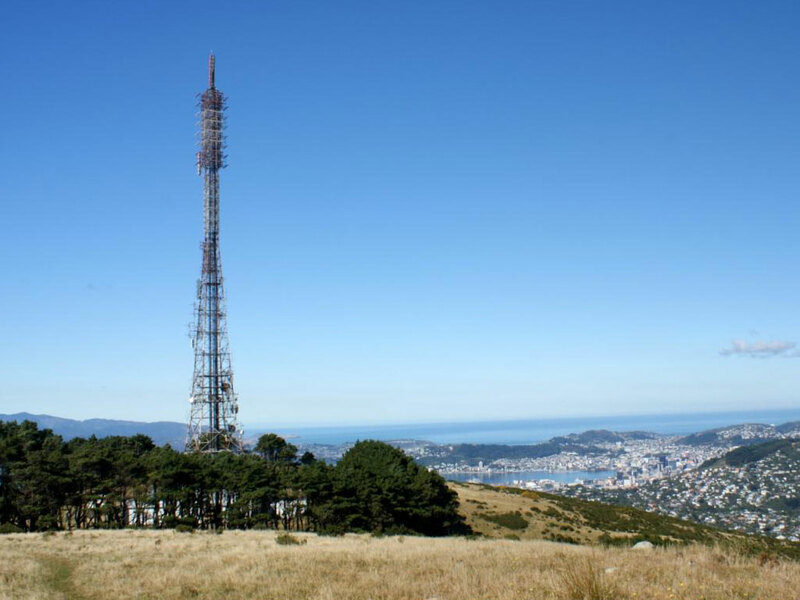 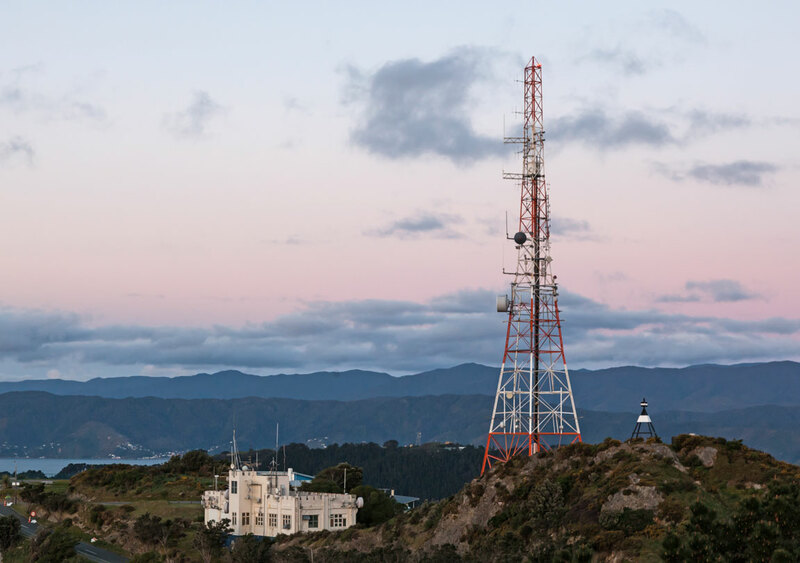 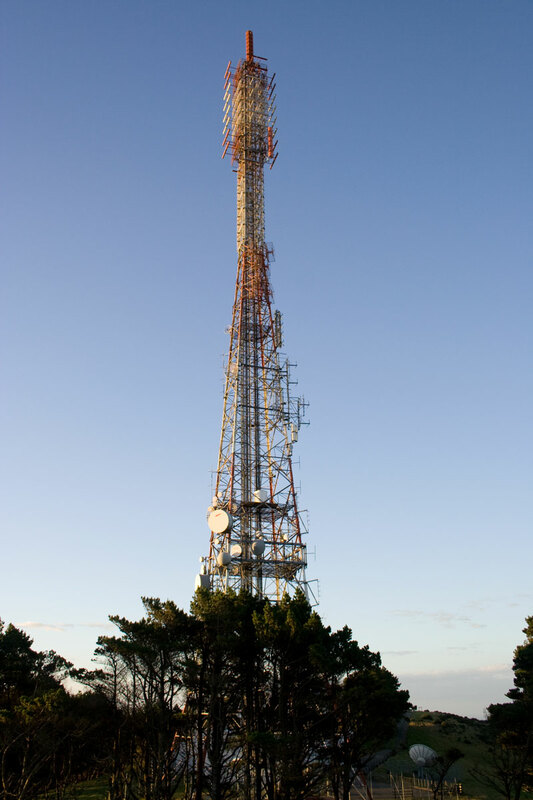 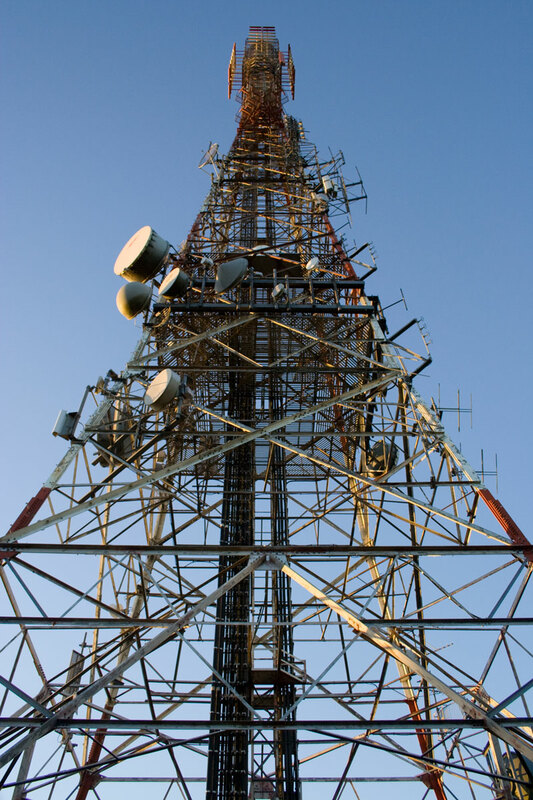 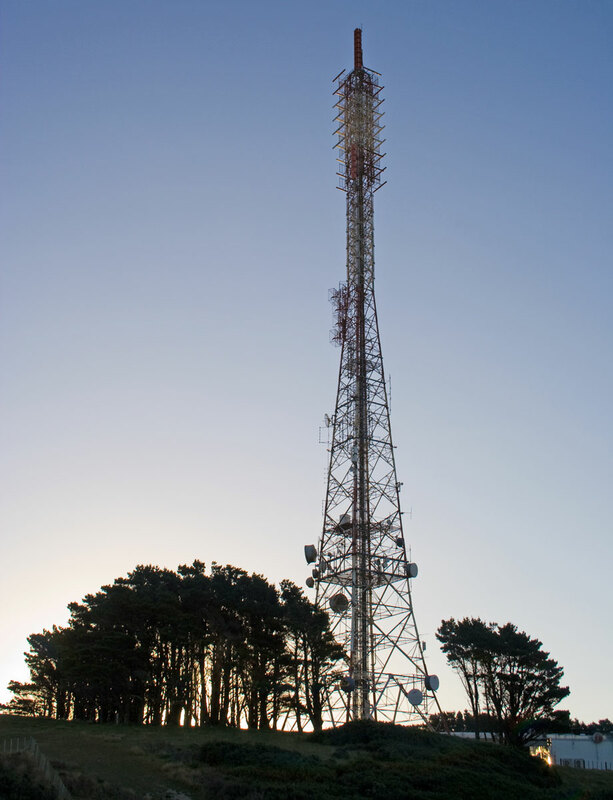 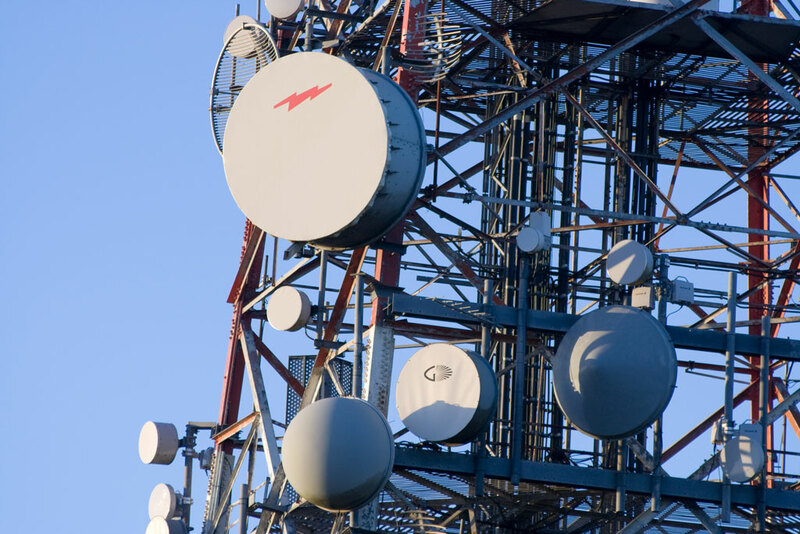 Kordia TV transmitter mast at 425 metres above sea level is the main television transmitter tower for Wellington.